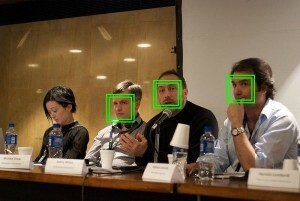 Computing demands in computer vision are high, and often real-time processing with low latency is desirable. Computer vision can greatly benefit from parallelization as higher processing speeds can improve object recognition rates while FPGA solutions may reduce energy demands or support the perception of lag-free processing. At StreamHPC, we have supported several customers in optimizing their software to work on a lower power budget and on a higher speed. We can support you in dedicated solutions based on GPUs or FPGAs to meet your demands.